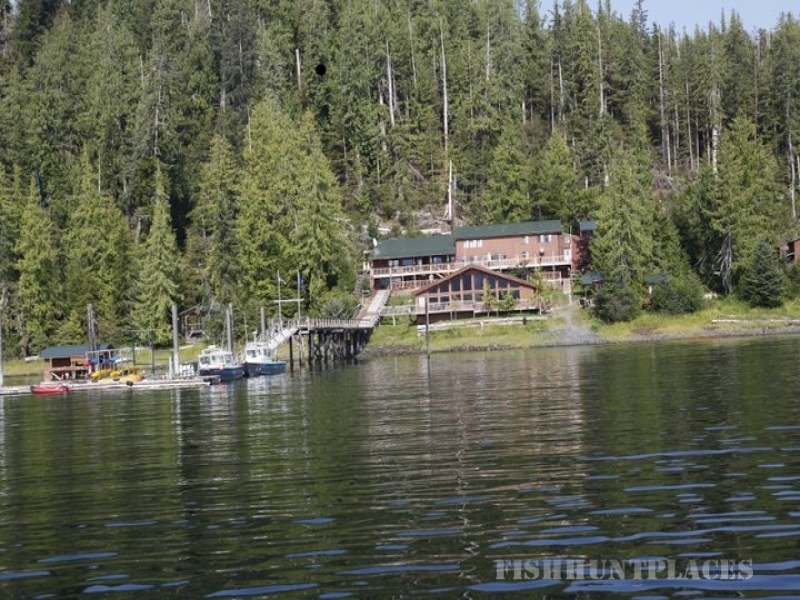 Escape your everyday life to The Lodge at Whale Pass, Southeast Alaska’s finest fishing and adventure lodge. 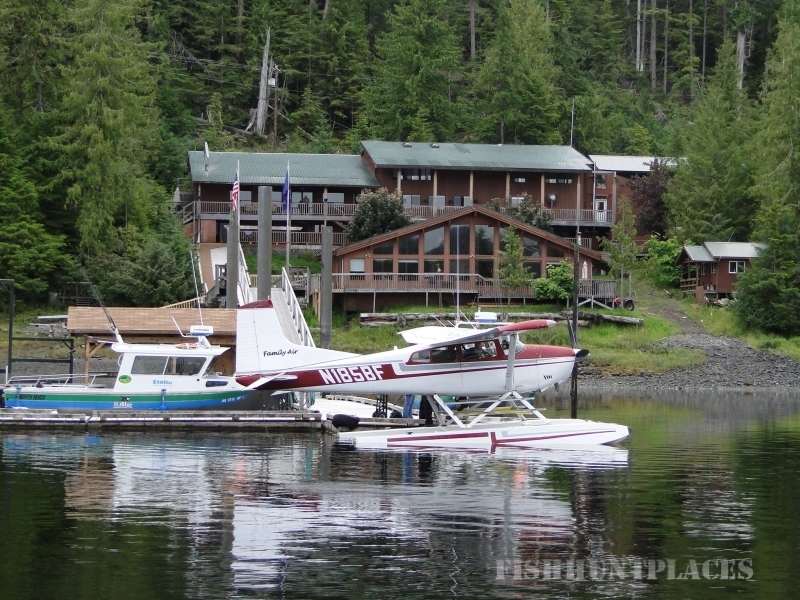 Immersed in the natural wonder of Southeast Alaska’s famed Inside Passage, The Lodge is designed to allow you to experience wilderness in grand style for a simply pleasant but truly memorable vacation. 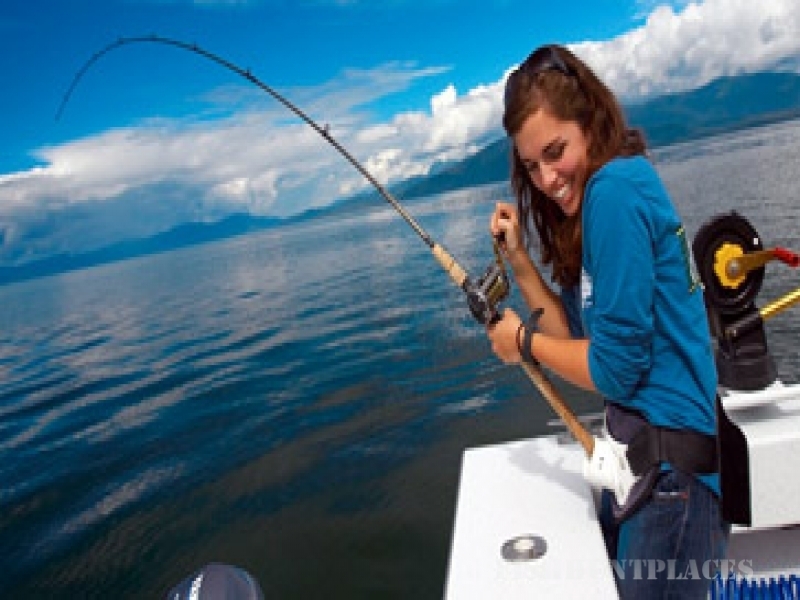 Built on a tradition of fishing excellence and surrounded by rich marine and land habitats teeming with salmon, whales, halibut, eagles, bears, wolves, trout and other diverse species, The Lodge offers a range of adventure activities for the discerning angler and adventure sports enthusiast, including whale, bear and other wildlife observation, fresh and salt water fishing, kayaking, hiking, caving, mountain biking and beach combing. We promote a ‘play hard’ attitude that supports our guests seeking around-the-clock, all-out adventure, as well as those seeking a balance of adventure and leisure.Housed in an elegantly rustic and inspired compound, The Lodge is comprised of quiet common spaces, a well-equipped recreation center, exquisite accommodations with private baths and views, and additionally includes a serene spa escape with massage, yoga instruction, spa treatments and a hot tub and wood fired sauna for our guests to enjoy. The Lodge also boasts the finest food and beverage that frontier Alaska has to offer and a provides a commitment to extending generous and gracious hospitality to all of our guests.Catering to singles, couples, groups, families and corporate guests, The Lodge is guaranteed to satisfy the diverse adventure appetites of your whole party–whether mild or wild.